Where faith, fashion and freedom collide! This first-of-its-kind fashion navigator contains the blueprint to identifying and developing your own personal style. 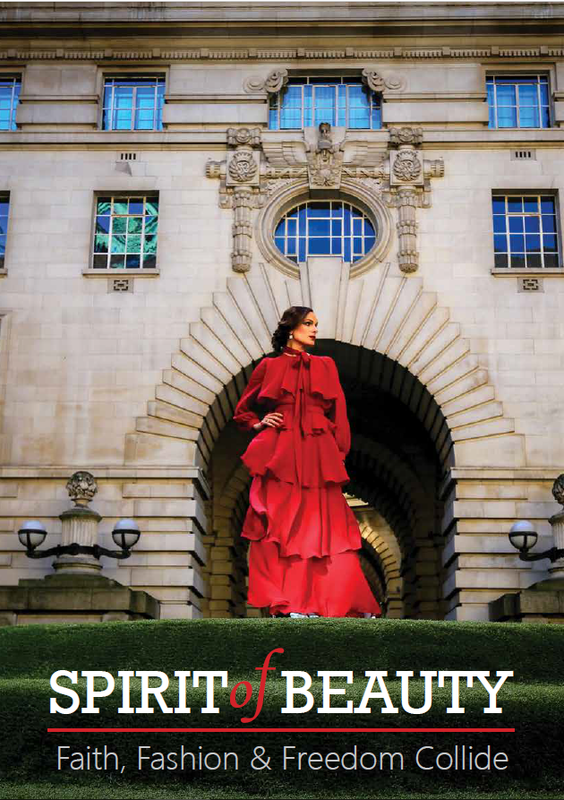 Revolutionising everything you might believe about fashion and style, this practical guide will show you that fashion can be fun, style is just a skill, and there is a recipe. This book will give you Faith In Fashion! Style is just a skill! It’s time for you to become your own Style Guru. DOWNLOAD YOUR FREE COPY TODAY BELOW! 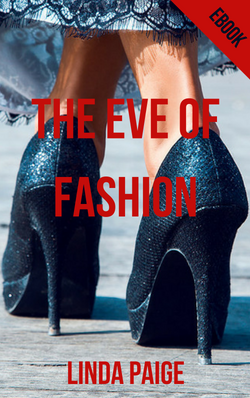 Thank you for signing up for “The Eve Of Fashion” FREE ebook! Style is just a skill, confidence is a game changer and fashion is a relationship builder. Join a dynamic group of women at our FB group ’123 Style Me: The 10 Steps To Style Success’ to be the first to receive promotions, event updates and fashion fixes. Join the group of women TODAY! Join the group of men TODAY! '1 2 3 Style Me' is an online fashion course that will teach you how to turn heads, restore the fun factor to fashion, connect with people through what you wear, and build a beautiful wardrobe on a budget. The 10 Steps To Style Success will take you by the hand and push the RESET button on all those things that frustrate you about fashion, personal style and money, honey. This course will help you to establish a vision for your personal style, teach you how to identify what works for you instead of following seasonal fashion fads, and it will show you how to be both comfortable and stylish. 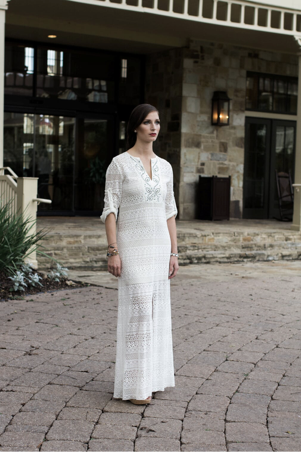 LindaPaige is privileged and excited to partner with King’s Ransom to put fashion to work for the poor, by giving 90% of the profits of your purchase directly toward fighting human trafficking and taking care of the poor, the widow and the orphan. Join our private Facebook forum for women of the LindaPaige community, where you will find like minded women taking part in special events and special product offers. This is also where you will find campaigns such as 'I LOVE MY BODY'! Why? Because we have taken the decision to speak LIFE over ourselves, so that we can be better Moms, better businesswomen, better friends, better wives, better in every way. Connect with us here or via social media . So if you are ready to take the stressing out of dressing, if you want to have fun with fashion, if you want people to see the leadership on you, if you want to look good and help the poor at the same time, then '123 Style Me' is the blueprint that will save you time and money, and help you to get up, dress up and be a bold light on a hill! Your personality is intricately connected to how you dress. I believe that style is a skill, and that if you are prepared to invest the time, money and effort, then you, too, can become a style guru. But you must start at the beginning, you must start with your heart. And that's where the GEMS© Style Profile comes in. YOU ARE IN THE FASHION BUSINESS, WHETHER YOU LIKE IT OR NOT. We are called to be an inspiration to our community, and wardrobe is a very powerful communication tool. 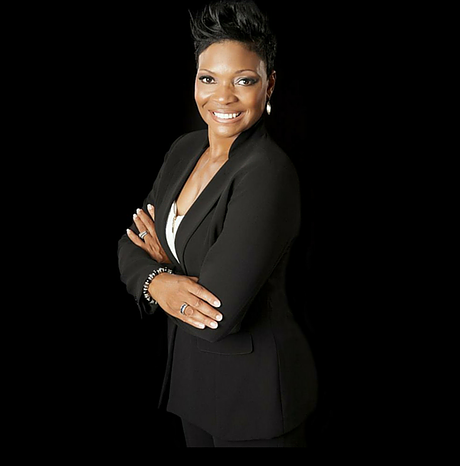 So before you can connect and inspire, you need to understand your own personal profile intimately, and learn how others perceive and experience you. Our Style Profile is based on Dani Johnson’s GEMS© product, a personality profile that helps you to understand your personal communication preferences. As entrepreneurs and corporate business owners, we have worked with many personality and behavioural profiles over the years. None of them is as powerful and relevant in daily application as GEMS. And none of them to speaks to wardrobe the way this tool does. And like all useful tools, it is there to guide you, not define you. As you do this, you need to consider the nature vs nurture issue – how we were born and designed, versus how we were groomed and raised. This directly impacts the way you dress. If you want to learn how to dress to turn heads, to restore the fun factor to your wardrobe, how to dress to connect with people, and how to use time and money to help you build a beautiful wardrobe, then get the eBook and get profiled. And be sure to stay plugged in with us on Facebook and at www.lindapaige.com to learn how to develop your own personal style. This tool works. It is simple. And YOU can do it!